We are the Franks' family from Ponchatoula, Louisiana. We have been owning our condo since 1999 in Romar Place. 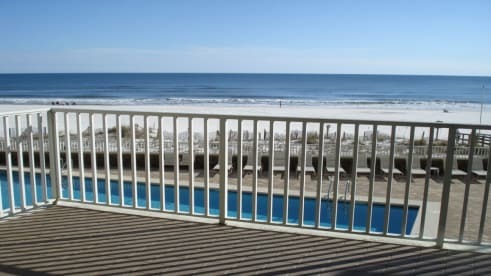 We have enjoyed the Orange Beach area for many years. We love the family atmosphere that the area is all about. Our condo is directly on the beach.